Son of Frank Pilkington, a builders' clerk and the twin brother of Gertrude Alice Pilkington. His mother, Alice, was a dressmaker. Worked as an engineer with Mather & Platt, but most of his career was spent with Chloride Batteries at Clifton Junction, Swinton. Served for many years as a Governor of George Tomlinson School, Kearsley. Most of his political career was focused on the elderly within his constituency. He was also a keen supporter of the Meals on Wheels service, ensuring that the elderly had at least one hot meal on approximately 3 days of the week. 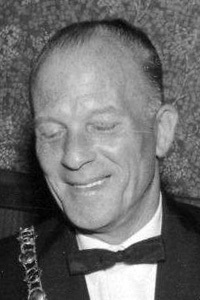 His wife, Edna, was Chairman's Lady. 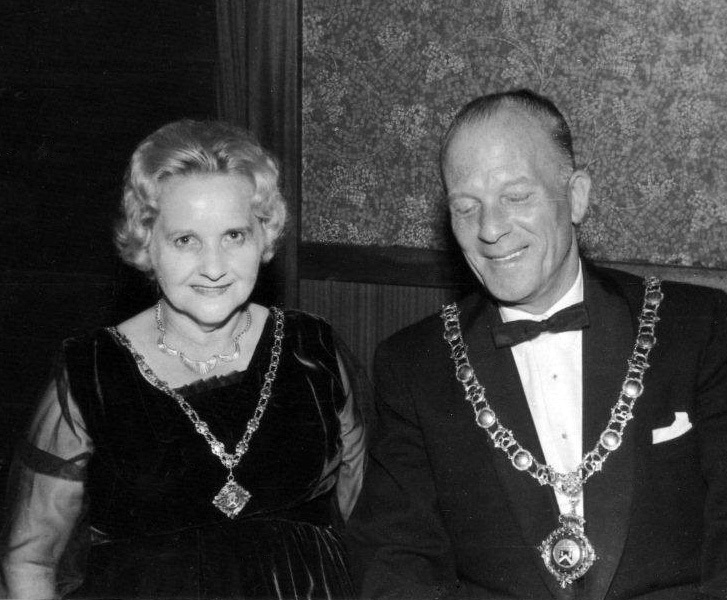 Thomas Ainsworth Pilkington and his wife Edna wearing their Chains of Office as Chairman and Chairman's Lady of Kearsley UDC. 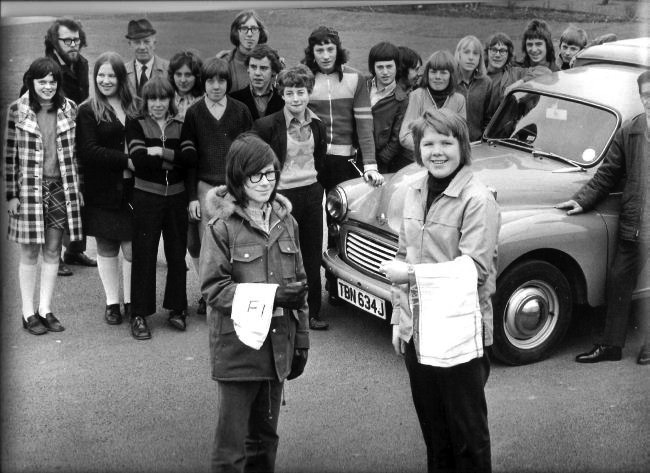 Thomas Ainsworth Pilkington (at back) with pupils of George Tomlinson School, Kearsley assisting with the Meals on Wheels service.